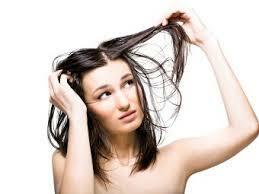 Oily hair is caused by the same thing as oily skin – sebum released by glands in the hair follicles. A lot of people who experience oily skin also have problems with oily hair, and it can also be something that varies according to hormones – often making it a bigger problem for teens, pregnant women and women at certain points in their monthly cycles. If you have oily hair some or all of the time, here are some haircare tips that can help you keep it looking light and fresh, and also prevent excess oil production getting worse. 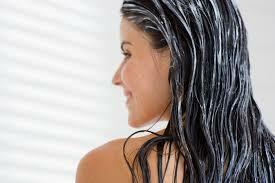 Some people with oily hair feel tempted to wash their hair more than once a day. This is actually a bad idea, because as the oil is washed away and your scalp stripped of natural oils by your shampoo, this actually stimulates your sebaceous glands into producing even more oil, causing a vicious cycle. It is recommended that to keep oil levels at their optimum for healthy hair to only wash your hair every 2-3 days (people with dry hair can go even longer), but if this isn’t something you can cope with, reduce to once a day and wash it in the morning, so your hair will look and feel fresh through the day. Conditioner can make hair look heavier and feel greasier. Some people don’t use it at all (particularly with short hair) and others only condition once a week. If you need to condition because the ends of your hair are dry, massage conditioner in to the lengths only, and avoid the scalp. Leave in conditioners are not your friend, either. These are for people with dry hair – the opposite problem. If your hair looks heavy and dull, this may not just be down to oil but also product residue. 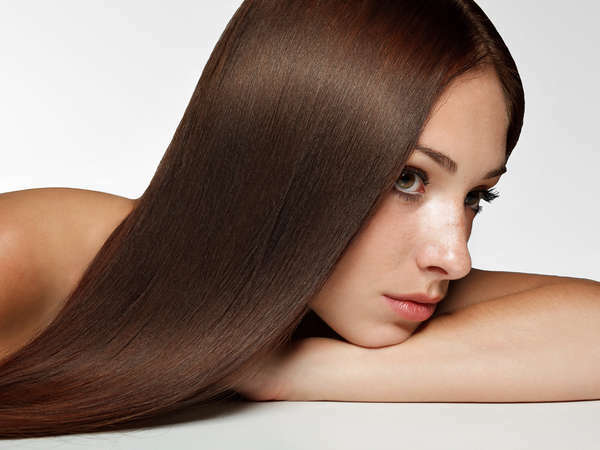 Use a clarifying shampoo once a month to get rid of this and leave your hair lighter and fresher. Some people also find changing shampoo brands every time they buy a new bottle keeps build-up from one product from accumulating. 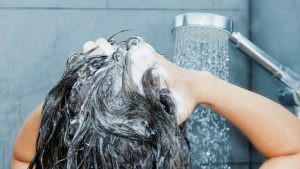 Because oily haired people tend to wash their hair more frequently, build-up can accrue faster and be more noticeable than on people who don’t wash their hair every day. If you are looking for a new style, whatever your hair type, book an appointment now at the best hairdressers in New York City!